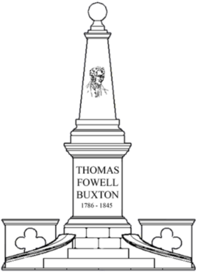 A blog to celebrate the life and work of Sir Thomas Fowell Buxton MP for Weymouth, Dorset (1818-37) and liberator of the slaves by Act of Parliament in 1833. The blog also is a forum for posts and discussions relating to slavery both historically and that which still persists today. The monument’s design by Weymouth College student Peter Loizou and the working of the stones by fellow masonry students celebrates the skills and enterprise of our young people. Its construction in Portland Stone, quarried and supplied from Portland Island by Albion Stone, reflects the geological heritage of this World Heritage Jurassic Coast. 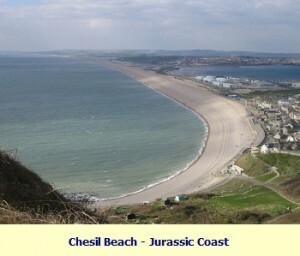 The marine environment back in Jurassic times in our area was one of deposition. This was followed by earth movements that created an upfold of these marine rocks, forming a large island environment up against which washed the Cretaceous seas lying to the north. The erosion has revealed a pairing of rocks on the south and north of the anticline. 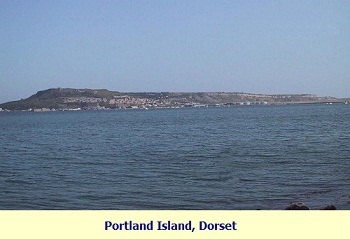 The Portland Stone, a limestone, is found both on the Island of Portland to the south of Weymouth, and also in Upwey, north of the town in West Dorset. 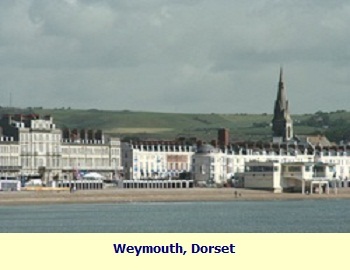 The Romans quarried the stone at Upwey to build the walls of Roman Durnovaria, Dorchester, our county town, situated a half hour drive from the centre of Weymouth. In 2012, the Olympic Year, Weymouth had the opportunity to showcase this earlier architectural heritage, as well as our local Georgian and Regency one. Our monument to Thomas Fowell Buxton, who as MP for Weymouth 1818-1837 was instrumental in effecting the abolition of slavery throughout the British Empire in 1833, reflects our pride in our local student masonry skills, our important local historical heritage, and our equally important architectural heritage, but it celebrates too the local geological heritage of our renowned World Heritage Coast. This entry was posted in Geology on June 2, 2013 by tfb_admin. RULE BRITANNIA? BRITANNIA RULE THE WAVES…?